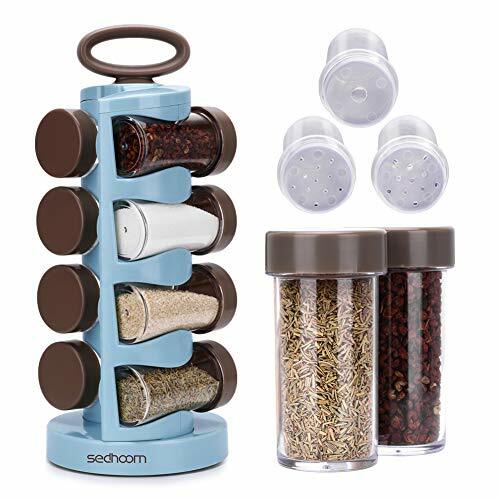 Amazon has the Sedhoom Spice Rack Revolving Spin Spice Jar Organizer 8 pcs Large Capacity Seasoning Canisters Included for $15.99. 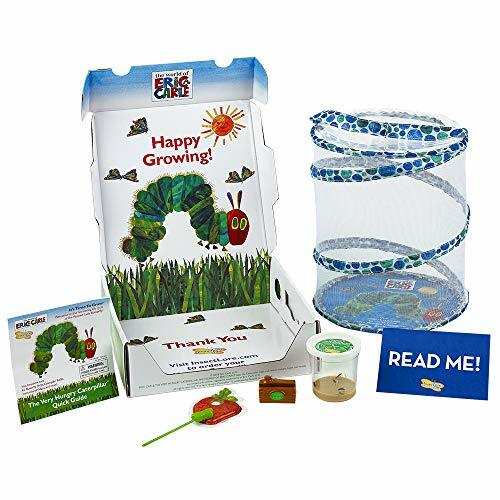 Clip the coupon and use the promo code JJ8QKR8V at checkout to score this for only $6.71 with free shipping. Revolvable: our spice rack can rotate 360 degree smoothly, keeping all seasonings close at hand. Notice that our spicerack does not include dressings. Saving place and portable: collect all spice jars in one free-standing rotating rack, fitting into narrow spaces perfectly. The rack features a hook on the top, providing ease of portability. Easy to use: 11-hole and 1-hole removable sifter lids are included, which allows you to keep your spices like basil, salt, pepper and all. Enough volume and safe for seasoning: one set includes eight 60-cubic-centimeter containers, enough for storing herbs and spices. It’s completely BPA-free and won’t release toxins or odors to pollute your seasonings. GUARANTEE: We stand behind our products 100% with a 24-MONTH warranty. We do offer a 30-DAY money-back guarantee on all orders to allow you to test the suitability of our product. 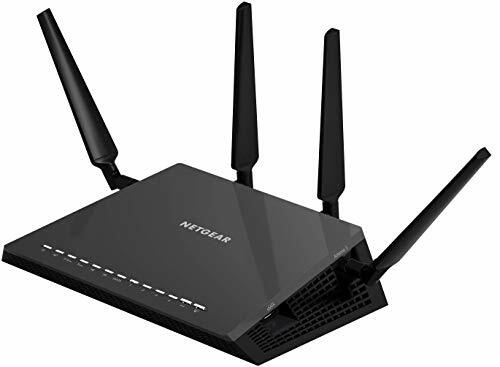 Feel free to contact us if you have any issues with the product. Please refer the User Manual before use.